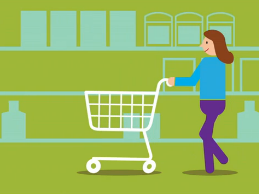 Got questions about shopping for health insurance? We've got some answers. Floridians have until Dec. 15 to buy health insurance through healthcare.gov, and a lot has happened since the last shopping season. Multiple attempts to repeal the Affordable Care Act, or “Obamacare,” have failed. Now there’s a proposal to dismantle the health care law through the tax bill. President Donald Trump has already stopped funding some pieces of the Affordable Care Act. So where does that leave the average consumer? Are we still supposed to buy health insurance this year? Yes. The Affordable Care Act is still law. 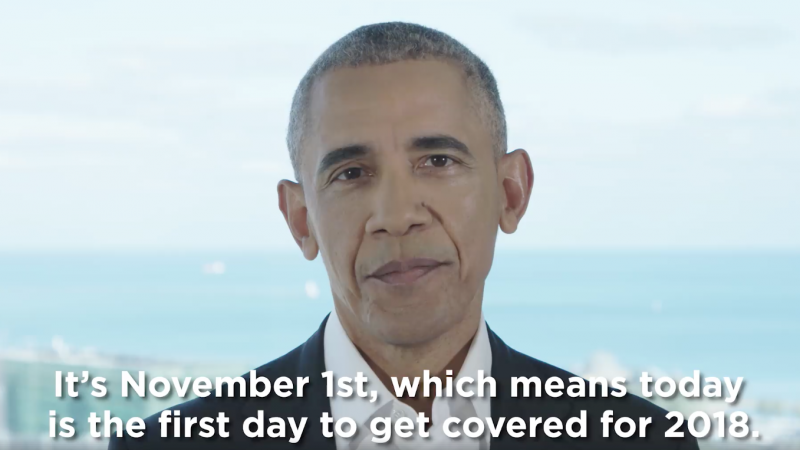 The individual mandate—the requirement that people have to be covered by health insurance—is still in effect. 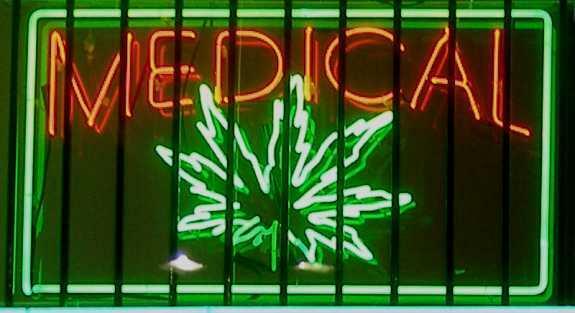 It’s been one of the most controversial pieces of the health law from the beginning. There’s a Republican proposal to repeal that part through the tax bill, but as of right now, the vast majority of people are still federally required to have health insurance. Where are we supposed to get this health insurance? If you don’t get health insurance through work or through government-sponsored coverage like Medicare or Medicaid, now is the window to be shopping for individual insurance through healthcare.gov. You’ll frequently hear healthcare.gov referred to as “the marketplace” or “the exchange.” It’s the only place to get a subsidized plan, which means you can get help buying insurance if you make less than four times the federal poverty level (less than about $98,000 for a family of four or about $48,000 a year for an individual). You can check your eligibility for subsidies here. But the president said he wasn’t going to fund subsidies, right? Yes, partly. There are two kinds of subsidies. One is a subsidy that goes towards your monthly payment, or the “premium,” to keep down that monthly cost. That’s staying. The other subsidy went directly to the insurance companies to defray extra costs for low-income people in the marketplace. That second kind of subsidy, the cost-sharing reduction, is what President Trump is no longer paying insurance companies. Florida knew that was potentially going to happen, so the insurance companies baked that loss into their costs this year. But because the first kind of monthly subsidy is still in place, the cost to the consumer isn’t going up as much as it otherwise would. Some people may actually pay less. Who’s going to pay more? If you don’t qualify for health insurance subsidies to begin with, expect sticker shock. For consumers buying through healthcare.gov without subsidies, the average insurance costs are up about 45 percent in Florida. As an alternative, some insurers are selling plans not listed on healthcare.gov that are cheaper for people who wouldn’t qualify for a subsidy anyway. All of the plans on healthcare.gov comply with the Affordable Care Act. People buying plans through other outlets—direct from the insurance company or from a broker—need to be especially diligent about getting a qualified health plan. What makes a health insurance plan compliant with the Affordable Care Act? Qualified health plans (with a few exceptions) must cover a basic minimum set of services with no lifetime maximum, regardless of preexisting conditions. That’s partly why, if you’re not buying through healthcare.gov, it’s worth asking if a plan is ACA-compliant. What’s with the new deadline this year? The deadline is Dec. 15, so the health insurance shopping period is much shorter than years past. The time to shop within that window is limited, too. The healthcare.gov website is closed most Sundays. Officials say it’s for maintenance purposes. Critics have accused the Trump administration of shortening open enrollment to the point of sabotage. Either way, it’s a tighter window. Wasn’t there something about an extension related to Hurricane Irma? The feds did announce that Floridians who were impacted by Hurricane Irma could call the marketplace hotline to get a special extension to Dec. 31. That option is only available by phone after the healthcare.gov open enrollment period ends on Dec. 15. Consumer advocates are urging people to take care of it before the 15th—the website is easier to shop than the hotline. What happens to people who don’t buy insurance? In most cases there is a tax penalty. This year it’s $695 for an adult, half that for a child. The max is about $2,000 for a family. There’s been a little bit of flip-flopping on whether and how that will be enforced under the Trump administration, but as of right now the penalty is part of the law. If I’ve still got questions, where can I get help? There are people whose job is to help walk you through this process. They’re called navigators. And they are trained in helping people buy insurance through healthcare.gov. Unlike brokers, they don’t get a commission when you pick a plan. 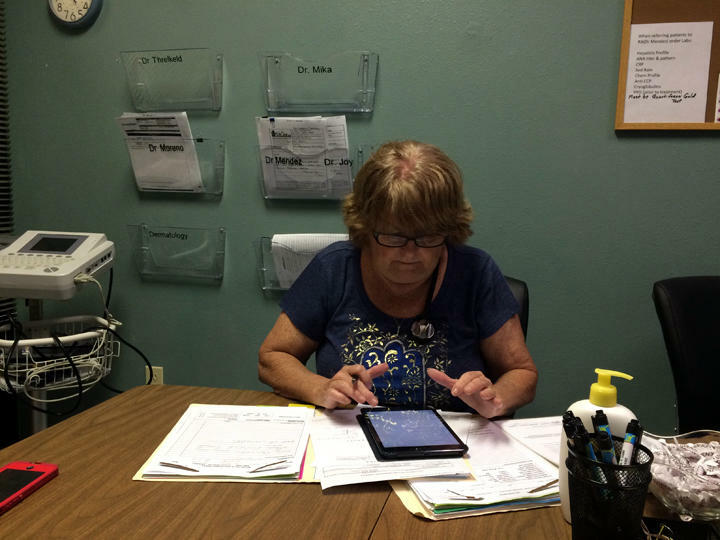 Florida doesn’t have as many navigators this year because the federal funding for them got cut. The state publishes this list of certified navigators, along with the organizations that employ them. Senate Republicans now plan to try to repeal the Affordable Care Act's individual mandate as part of a tax overhaul bill. 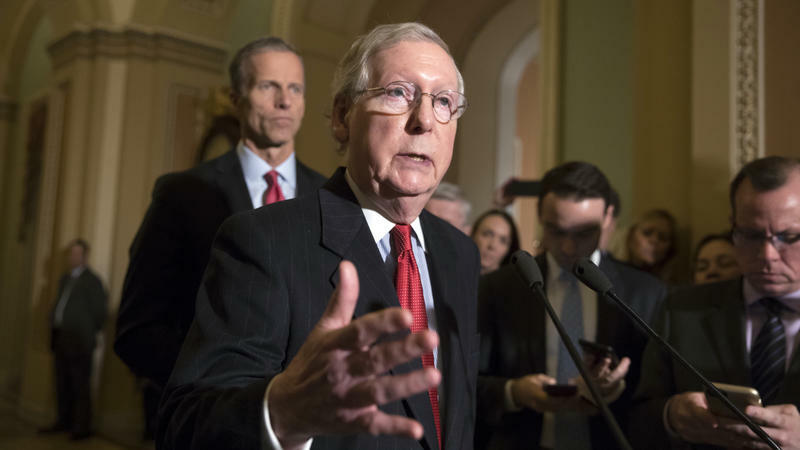 Several Senate Republicans said Tuesday that including the repeal in tax legislation, currently making its way through a key Senate committee, would allow them to further reduce tax rates for individuals without adding more to the deficit. When patients come to The Outreach Clinic in Brandon, one of the first people they encounter is Jackie Perez. Florida Democratic Sen. Bill Nelson has co-signed a letter asking the U.S. Department of Health and Human Services to send more support to Puerto Rico and the U.S. Virgin Islands in the wake of Hurricanes Irma and Maria. Health-care funding was already tight before the storms, particularly in financially unstable Puerto Rico, where nearly half the population is covered by Medicaid. Gov. 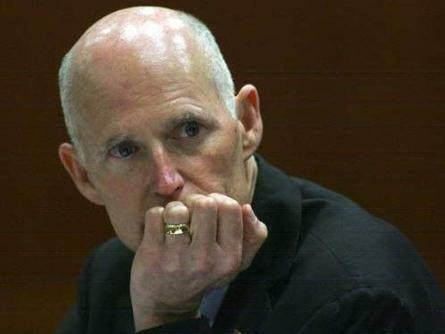 Rick Scott directed agencies Tuesday to begin the process of approving permanent rules that would require nursing homes and assisted-living facilities to add generators that can power air-conditioning systems. After a failed attempt at removing the judge from the case, state health officials have agreed to grant a coveted medical-marijuana license to Keith St. Germain Nursery Farms, a Homestead-based grower. It’s been a month since the deadly shooting in Las Vegas that killed 58 people and injured hundreds more, and a group of trauma researchers is calling for better attention to the health impacts of firearms.